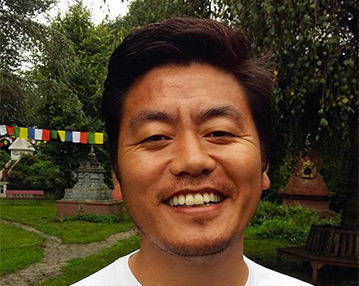 Dorjee Tseten is a keen strategist and organizer, leading global campaigns and nonviolent actions for Tibet. Traveling to more than ten countries in four continents to facilitate training, deliver talks, and wage campaigns, he has trained hundreds of students and youth to take nonviolent action for Tibet. Dorjee served as the President of the Tibetan Youth Congress Baroda chapter during his university studies and developed his skills as a trainer at the Tibetan Center for Conflict Resolution before joining the staff of Students for a Free Tibet (SFT) India in 2009. He served as SFT India’s National Director for four years and joined the SFT International team as Asia Director in 2013. In 2016, Dorjee was elected as a Member of the Tibetan Parliament in Exile. 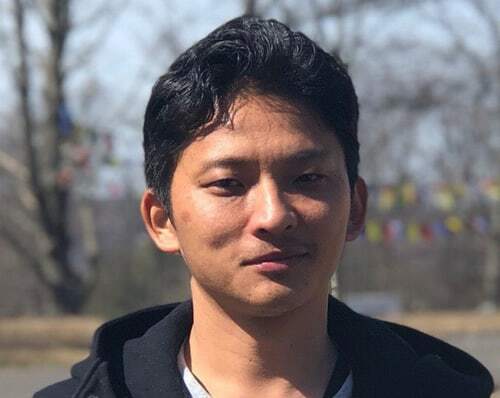 Dorjee graduated from MS University in Gujarat with a Bachelors in Economics and Post Graduate Diploma in Human Rights Studies. 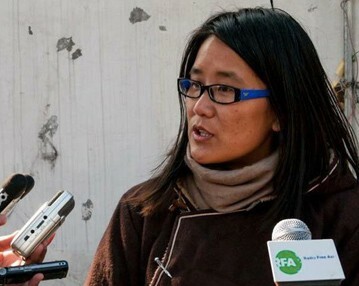 Sonamtso has been a lifelong activist, organizer, and leader with the Tibetan freedom movement. 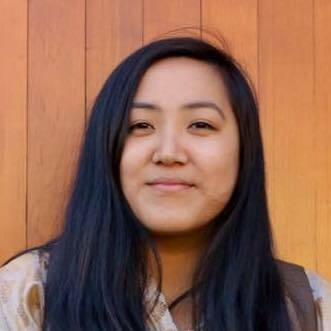 She has been deeply involved with SFT since high school and in 2013, she helped revitalize youth activism for Tibet in California as Regional Coordinator. In 2015, Sonamtso joined SFT International in New York as the USA Grassroots Director and has since taken on the role of Communications Director. Sonamtso has also led grassroots trainings around the world on various topics. In addition to the Tibet cause, Sonamtso has been engaged in solidarity work with other Bay Area communities similarly working to end state violence and discrimination and secure human rights and democracy. Along with having a passion for social justice, Sonamtso enjoys playing soccer and other outdoor activities. Tenzin Sonam was born and raised in India and attended Tibetan Children’s Village School. After completing his studies, he worked at the Tibetan Chamber of Commerce in his position as Executive Director. In 2009, Tenzin joined Students for a Free Tibet India as the Development Director. During his time with SFT India, he helped start their merchandise project. He has also participated in SFT Free Tibet! Action Camp and Tibetan Action Institute’s Lhakar Academy: The Tibetan School for Leadership and Change. Tenzin Sonam received his Bachelor of Commerce from Pune University and Master of Business Administration from The Indian Institute of Planning & Management. Pema began her social justice journey in 2010 as a youth community organizer with Boston Mobilization working in solidarity for racial, economic and environmental justice campaigns. In 2014, Pema spent 7 months teaching English at the Tibetan Children’s Village Vocational Training Center in Selaqui, India, where she enjoyed getting to know her students and watching cricket. Pema’s first official role within the Tibetan Freedom Movement was in 2016 as a Campaigns Intern for SFT International in New York. After her internship, Pema co-founded an SFT chapter at her university and served as the chapter’s first President. 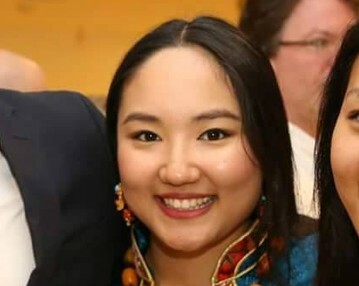 As an undergraduate student, Pema also interned with US Congressman Jim McGovern and US Senator Elizabeth Warren. In 2019, Pema officially rejoined the SFT International team as the USA Grassroots Coordinator! Pema is currently a Master’s candidate at American University studying Economics. In addition to her work with SFT, Pema also spends her time advocating for a Tibetan flag emoji #inserttibetanflag and has an appreciation for burritos and the Boston Celtics. Sonam is a strong, passionate and dynamic Tibetan activist who believes in the power of youth and strategic nonviolence. She is finishing her studies in International Development at York University in Toronto, with a Bachelor’s Degree with Honours. Sonam’s love and involvement with SFT started early on at the York University SFT chapter in 2010 during her first year of undergraduate studies. As a former student of the Tibetan performing arts, nowadays, every Sunday, she instructs young students in both traditional and contemporary Tibetan Performing Arts at the Tibetan Canadian Cultural Centre. Sonam is also passionate about education, social innovation, and gender equality in Tibet and one day hopes to play a role to tackle these issues in a free and independent Tibet. Tselha was born to a Tibetan refugee family in Ladakh. She completed her schooling at Tibetan Children’s Village School in India. Tselha holds a Bachelors in Education from Punjab University, and a Masters in English Literature from Pune University, where she founded the SFT-­Pune chapter. Tsellha was a participant in SFT­-India’s Free Tibet! Action Camp in 2010, and took the intensive climb ­action training at Free Tibet! Action Camp in 2013. She joined Students for a Free Tibet ­India as the Grassroots Director in 2013, before becoming the National Director in 2015, and has traveled extensively across India visiting our chapters, holding numerous trainings, and inspiring youth.